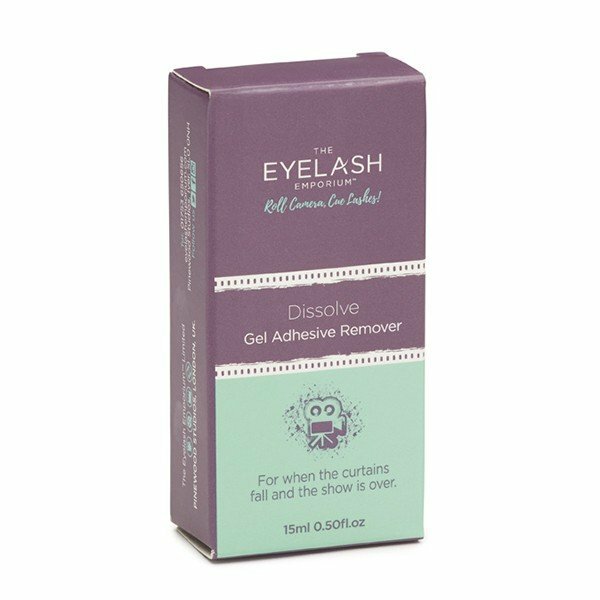 This adhesive is for professional use only and proof of certification within Individual Semi-Permanent Eyelash Extensions is required with your first purchase. 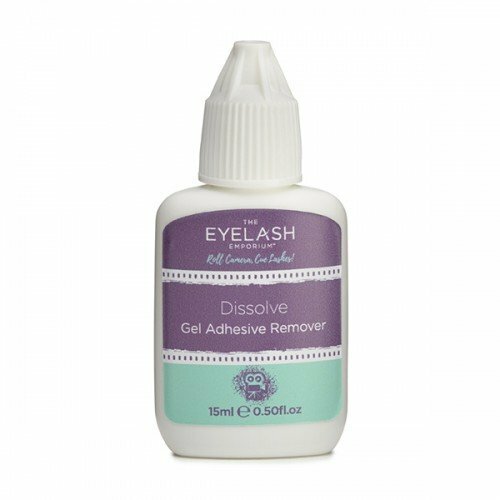 A trilogy of our adhesives will guarantee you are prepared for any client! If you are ordering adhesive for the first time from us, we will be in touch with you for a copy of your individual semi-permanent eyelash extension certificate as our adhesive is for advanced technicians only. You can take a picture of your certificate and send this through to sales@graftons.co.uk.